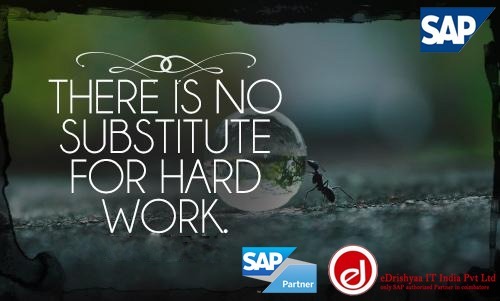 eDrishyaa IT India Pvt Ltd - We are at the forefront of training the next generation SAP Professionals Since 2009. •	Flexible batch timings, so, your daily schedules don’t get disturbed. •	Study material Directly from SAP. •	100% Job Assistance provided.